DESCRIPTION Looking for a spacious condo close to all the trendy coffee shops and restaurants in Mission? You will love this two bedroom, two bathroom unit located on the 3rd floor of Mission Gate, a concrete & steel building. Perfect set up for room mates with the two bedrooms separated by a good size living room complete with corner gas fireplace. Plenty of space for your dining room table so you can entertain your guests in style. The master bedroom has a walk-through closet connecting to the 4 piece ensuite. The kitchen has granite countertops, maple cabinetry and stainless steel appliances including a gas stove. Off the kitchen is the laundry room with ample space for shelving, drying rack, etc. For all your extra gear, a storage locker is provided for you in front of your underground parking stall which is located steps away from the elevator access. Handicap access from the street level into the building is also provided for added convenience. 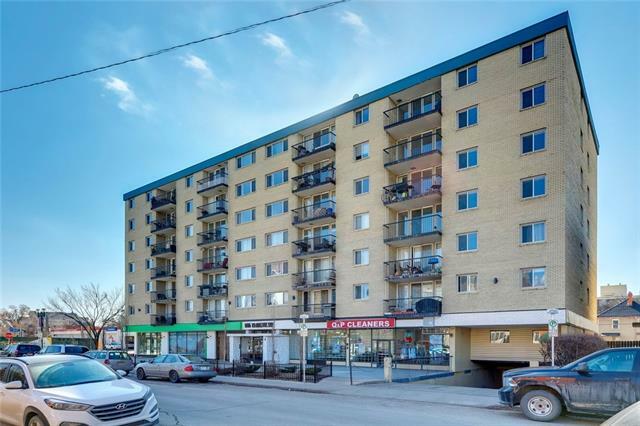 Home for sale at #303 509 21 AV Sw Calgary, Alberts T2S 0G9. 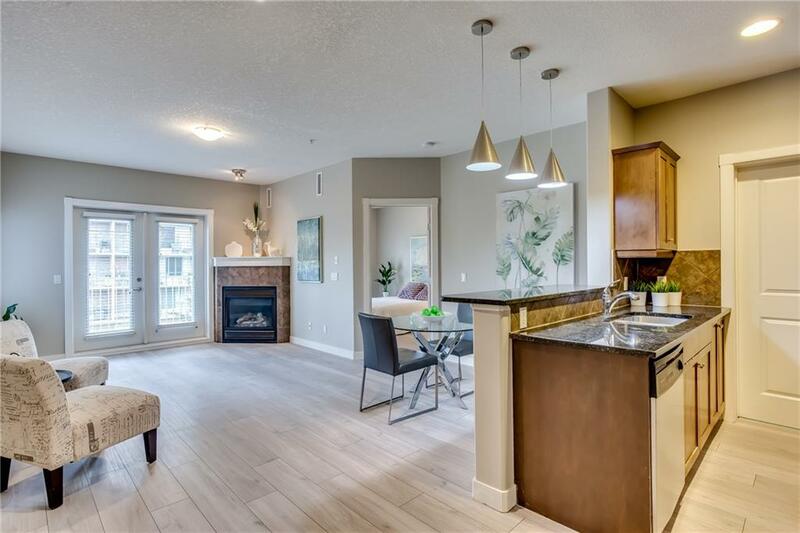 Description: The home at #303 509 21 AV Sw Calgary, Alberta T2S 0G9 with the MLS® Number C4232649 is currently listed at $349,900.